Much has been made of some of the negative complaints about Nerve Renew. 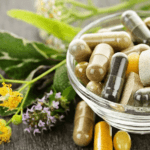 Meanwhile, out of the thousands of customers who continue to receive the supplement on a month-by-month basis, hundreds have taken the time to write to the Neuropathy Treatment Group and express their gratitude for what they see as nothing short of a miracle. 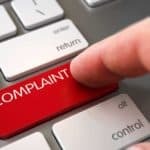 Many of these people have openly consented to having their information used online: hundreds of reviews are available, which include the writers’ full names and places of residence with their explicit permission. Barbara Schulthies has suffered from progressive neuropathy for years, and was dealing with such excruciating pain on a constant basis that she had begun to explore surgical options. 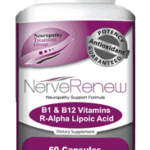 With the discovery of Nerve Renew, she decided to give the NTG’s proprietary formula a try. Within her first three days of using the product, Barbara was almost entirely pain-free. 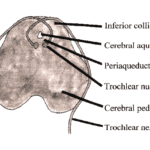 She also describes the shrinking of a nerve tumor, and the restoration of feeling to parts of her foot which had become numb. Mark White writes that “thanks to your Neuropathy Relief Formula, my feet have felt (at) their best in over a year.” Over the last few years, Mark was diagnosed with a variety of common complications of peripheral neuropathy, including pinched nerves in both feet. As Mark describes it, the medical treatments he received for his pinched nerves in particular were excruciating. He describes being virtually unable to walk, and suffering excruciating pain whenever he wore shoes. His feet throbbed, and were constantly sore, despite the EMG he was issued and the cortisone shots which were administered by his podiatrist. When the podiatrist wanted to kill the nerve in his foot with an injection of alcohol, Mark stopped seeing him, only to end up with another specialist at the Cleveland Clinic. This medical professional couldn’t understand why the cortisone shots had been administered, and Mark was reassured that his problem would improve over tie, but still his soreness and swelling continued to worsen. With Nerve Renew, Mark has finally experienced an improvement in the overall vitality of his feet and legs. He is able to stand for periods of time without pronounced discomfort, and—after three months on the supplement—no longer dreads putting on socks and shoes. With time, the product has bolstered Mark’s nervous system to the point where it was able to heal itself and restore his former vitality. Inez Corey has suffered from peripheral neuropathy due to fibromyalgia for nearly two decades. At night, the pain was once so intense that she couldn’t sleep with a sheet touching her feet. Fourteen years ago, Inez began taking prescribed medications to help treat the pain, but the effectiveness of the drugs faded with time—and her condition was not improved. Worse, she found out that some of the drugs she was taking for her nerve pain were leeching valuable minerals from her bones, causing a significant long-term health risk. Inez found the Neuropathy Treatment Group while researching potential alternative medications through the Mayo Clinic. At her dermatologist’s encouragement, she gave it a try. Within weeks, Inez was sleeping peacefully at night. This was accomplished without side effects; currently, Inez is no longer taking any dangerous prescription drugs to manage her pain levels. Before trying the product, Marilyn Bell struggled with an ever-changing regimen of over-the-counter pain medications, prescription-strength pain meds, and sleep medications. She used to experience regular stabbing pain in her feet and legs, and would wake up at night with a feeling comparable to her feet being on fire. After trying finding the Neuropathy Treatment Group, Marilyn gave their product a try. The result? Her stabbing pains have been reduced in frequency and severity, and within days Marilyn was no longer waking up at night with burning, searing pain, which she describes as being almost entirely gone. 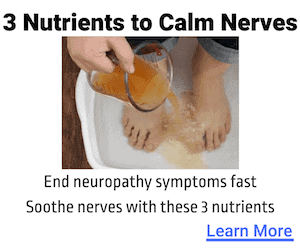 Neuropathy Support Formula is not intended to substitute for professional medical expertise. 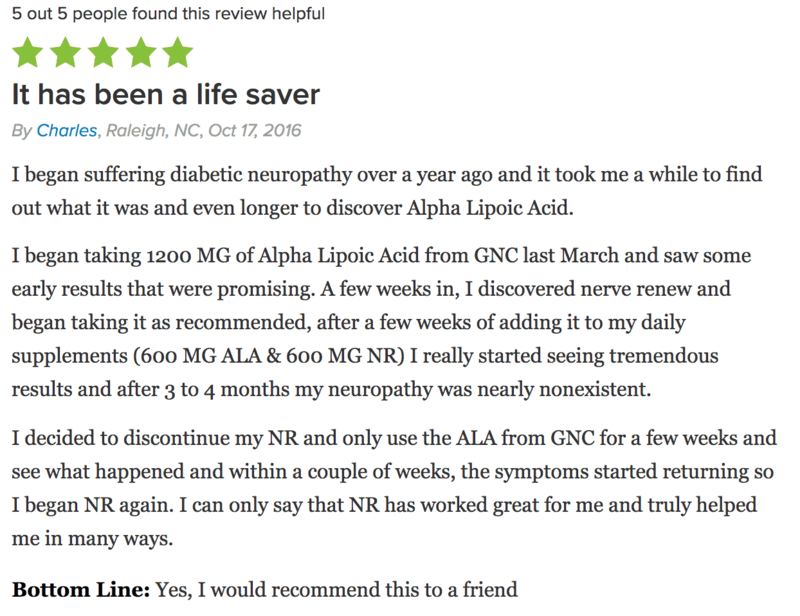 The previous customer testimony is provided, not to undermine the advice of medical professionals in general, but to demonstrate that the NTG’s product has changed lives for the better. It is a genuine article, the real deal, and it provides profound relief for chronic nerve pain—even after a person has suffered for years from progressively worsening symptoms.